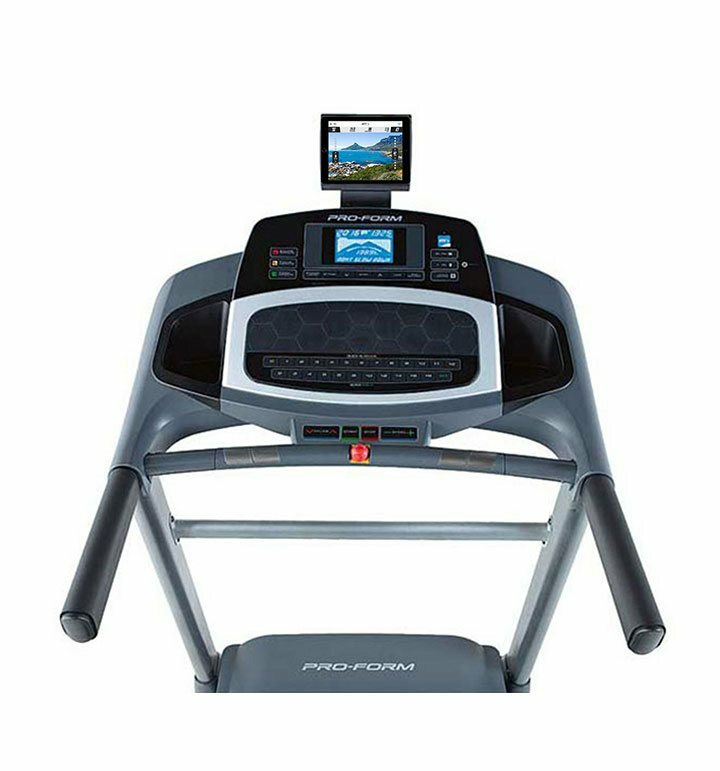 Keep fit from the comfort of your own home, running on the newly redesigned, entry-levelled, durable ProForm Power 545i Treadmill. 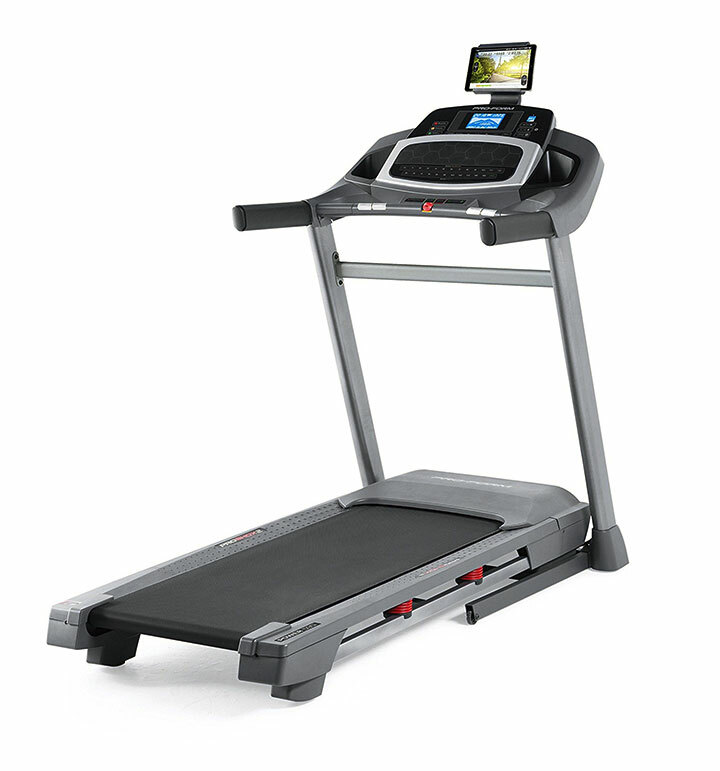 The 545i provides the users with supreme comfort, designed with the ProShox Cushioning. 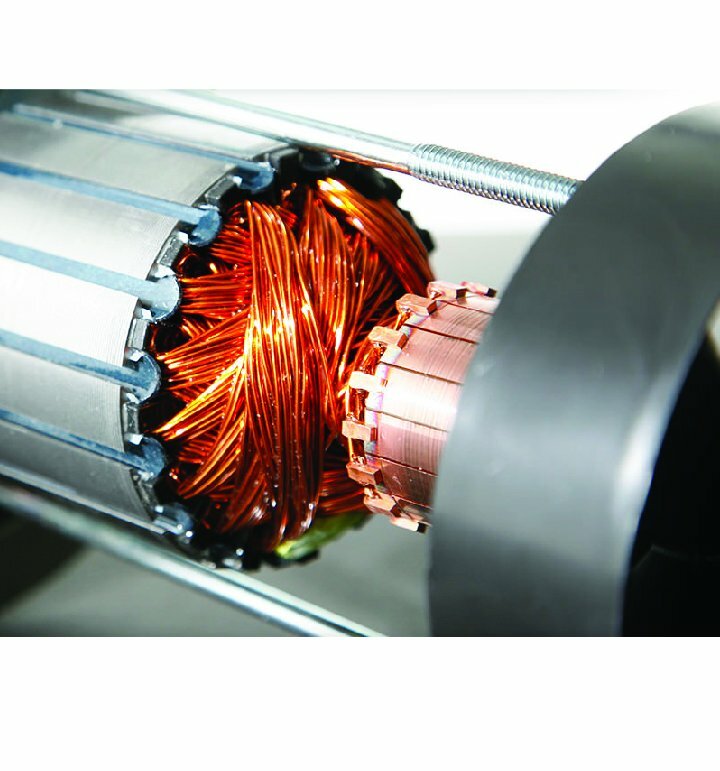 Reach the steady speed level of 18 km/p with the driving 2.5 CHP Mach Z™ Motor, while the 10% incline capability allows you to take your run to the next level. 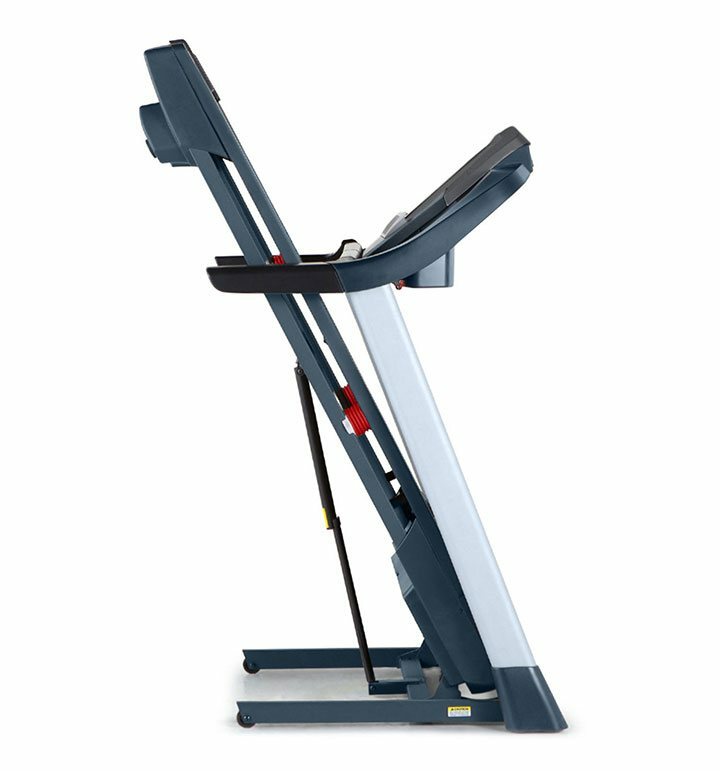 The built-in EKG heart rate grip sensor safely tracks the intensity of your workout on the Multi-window LED screen console. 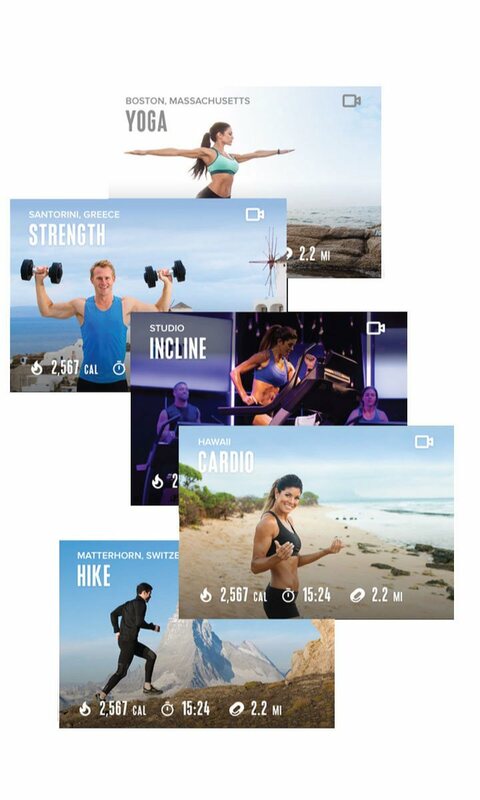 Add variety to your workout; with 20 built-in programs to choose from, you are ensured a great run as all programs have been designed by personal trainers. 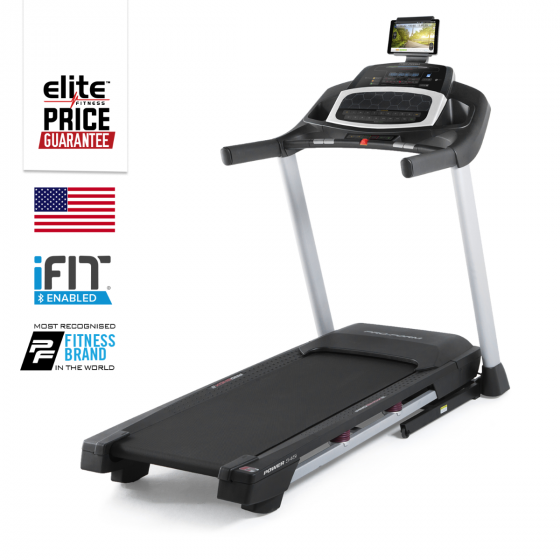 The ProForm Power 545i is a reliable treadmill that will get the job done! 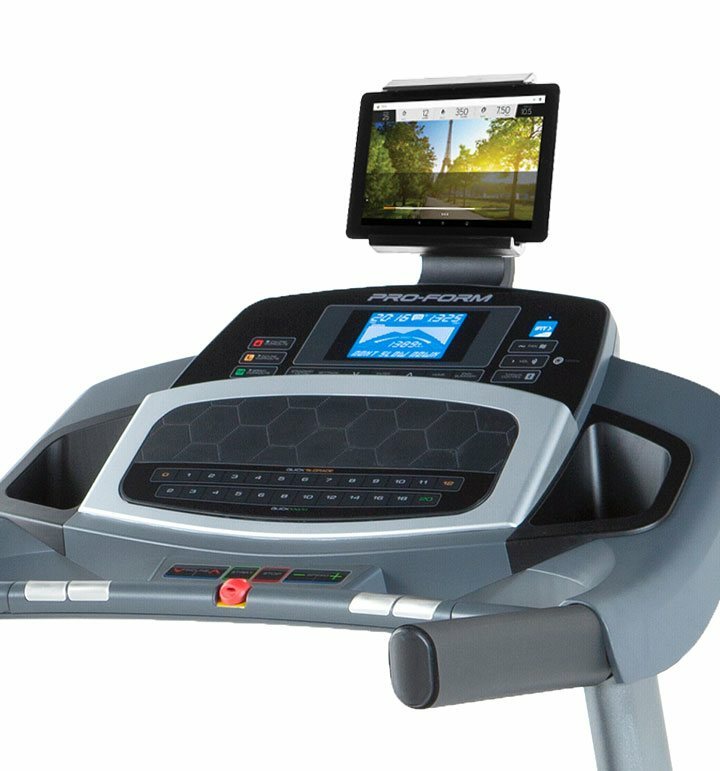 Multi-window LCD Console: Displaying valuable feedback including; Time, Distance, Calories, Speed & Heart Rate. 20 Built-In Programs: Stay motivated using the built-in workout programs.